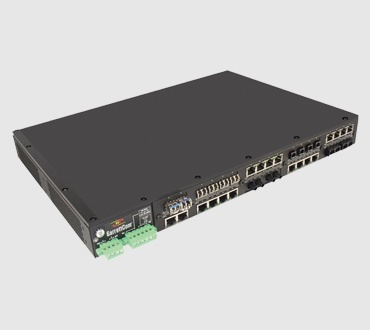 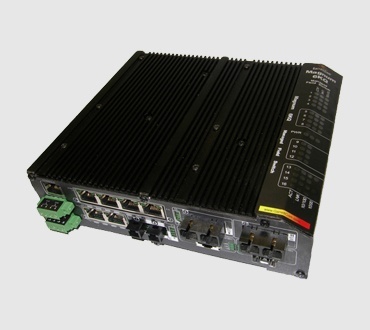 Belden's industrial rack mount managed and unmanaged Ethernet switches are rugged switches for hardened industrial applications. 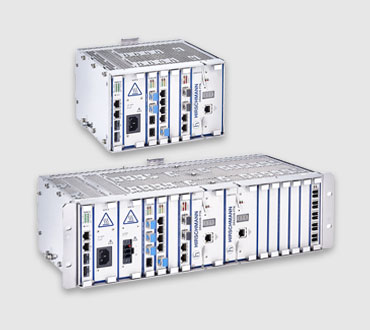 Our switches meet NEMA TS2, EN50155, EN50121-4, UL60950-1, DNV/GL requirements to guarantee high network availability and environmental adaptability for harsh applications. 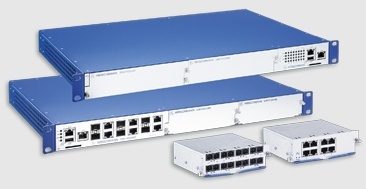 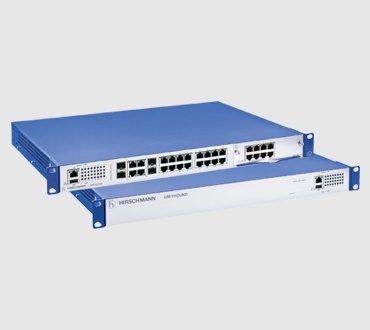 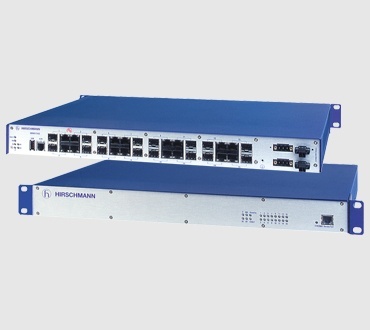 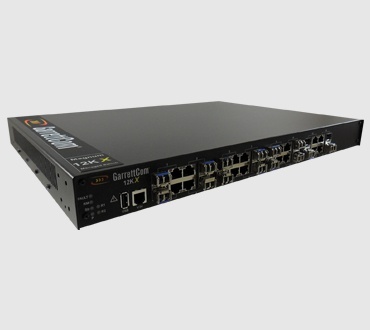 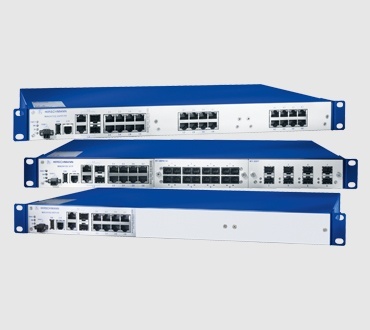 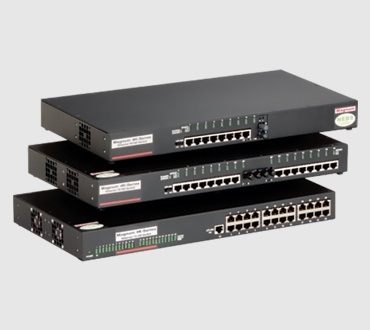 Belden managed switches support redundant technology for enhanced reliability.